The event began with a quick presentation about the building from bKL Architecture, the designers of the Upper School. 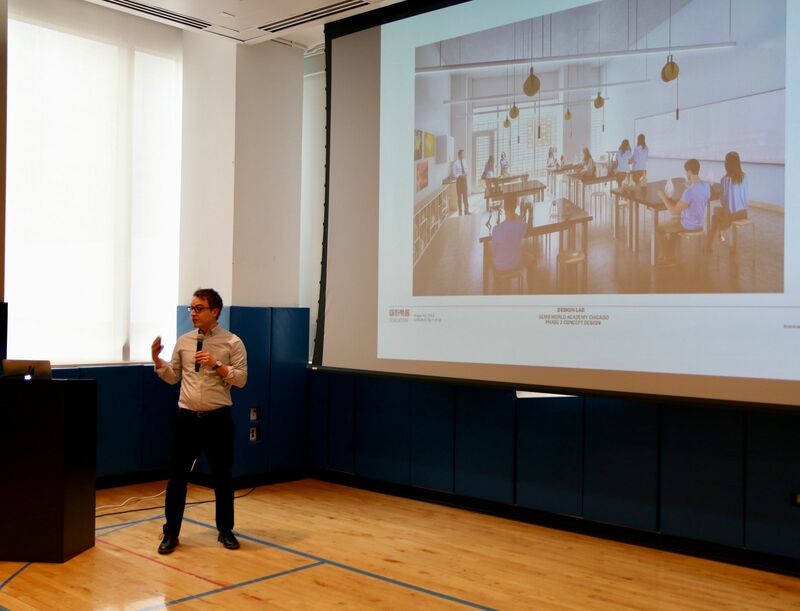 Architect Jonathan Meyer told students in grades 5 and up about the innovative learning spaces inside the Upper School, including the two-level library, expansive design labs and multipurpose performance space that is an auditorium, media lab and lecture hall all in one. Dr. Greg Wilson, our director of the Center for Innovative Teaching and Learning, spoke about the new opportunities that the Upper School’s design labs and art rooms open up for animation, robotics, programming, and more. “Whatever you can dream up, you’ll be able to design it,” Dr. Wilson said. Adam Justice, dean of students and athletics director, told students that they’ll be delighted with the Upper School’s full-sized gymnasium. “We’ll be able to host our own home games,” he said, which caused students to cheer. 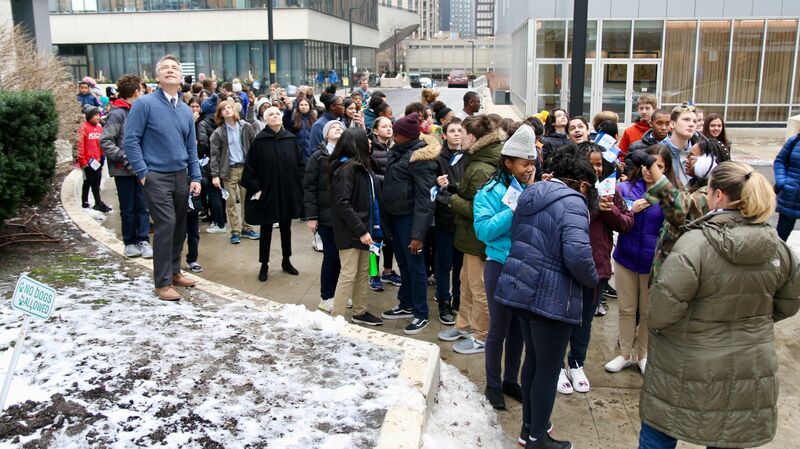 After the presentation, students and teachers assembled on the plaza outside the school building to watch the raising of the ceremonial beam. 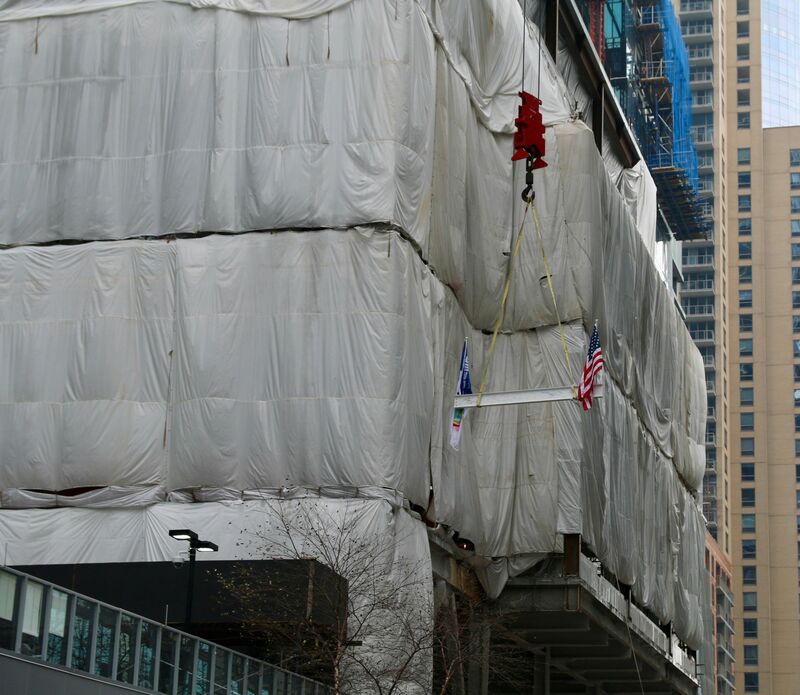 Students, waving GEMS flags, cheered as the beam with their signatures on it was lifted skyward. The GEMS Upper School will open in 2019. 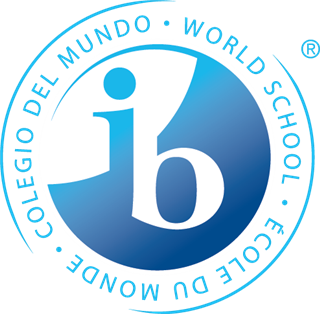 Its opening completes our preschool-through-grade-12 learning community and confirms the school’s standing as a leading provider of innovative education in Chicago. See some photos from the event below. More can be found on our Facebook page.